This mini machine is the only one in Ingram Micro's present product lines which can fill&seal without vacuum pouch opening devices. 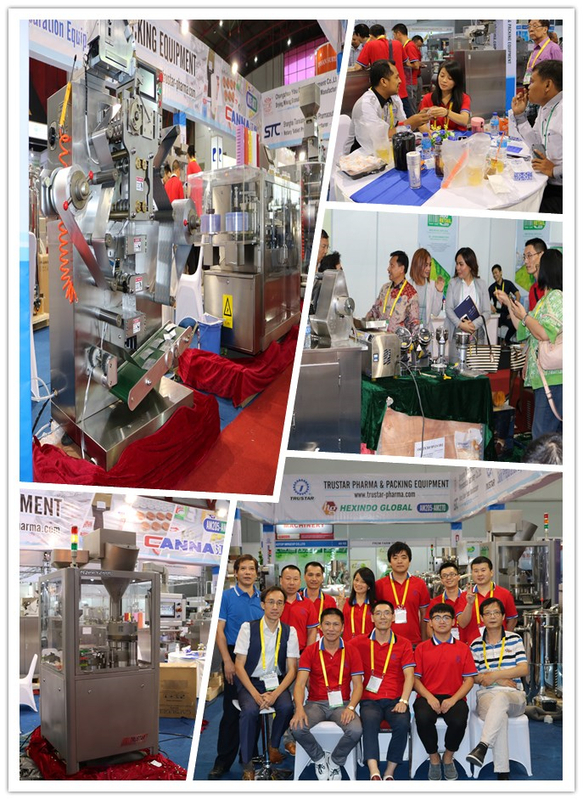 It adopts fil l- seal - cut process and is able to produce sachet strings besides single and twins sachets. 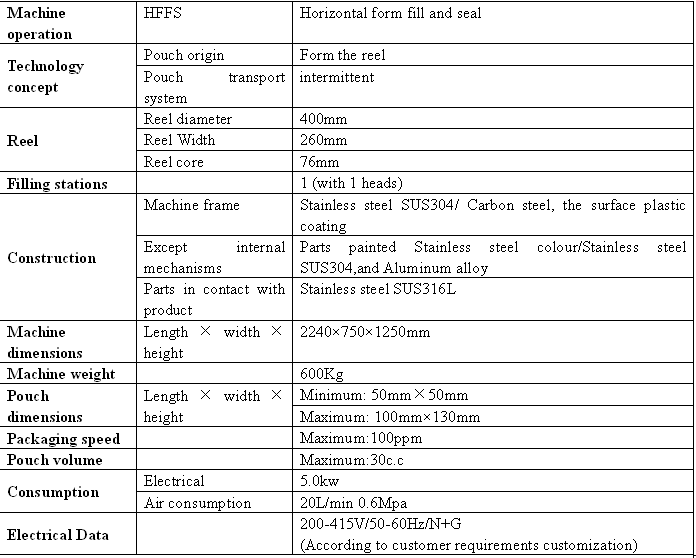 It is suitable for the high speed packaging of small volumes of sugars coffees,sauces,shampoos etc. Looking for ideal Automatic Granule Packing Machine Manufacturer & supplier ? We have a wide selection at great prices to help you get creative. All the Horizontal Milk Powder Packing Machine are quality guaranteed. 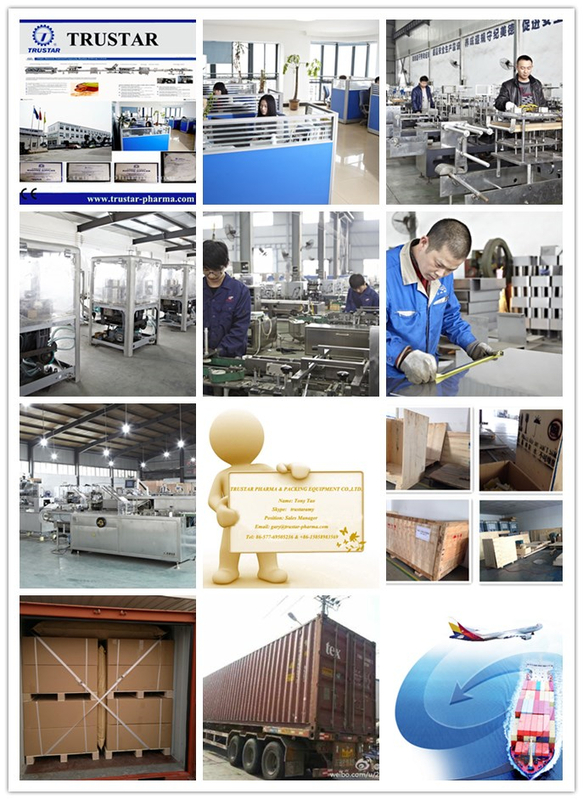 We are China Origin Factory of Automatic Sugar Packing Machine. If you have any question, please feel free to contact us.